Mortal Kombat X is out! Thanks to WyRuZzaH for the MKX Mobile Renders! Also thanks to the modding scene that has put a lot of tools to rip content out of the game. Cinco de Mayo update: Jason is out! Also added pages for Predator, Tanya and Tremor with their dark select screen renders and an lightened up edit right next by it. May 6 update: Added wallpapers for Jason, Ermac, Kano, Mileena, Reptile, Sonya and Sub-Zero. May 9 update: Loading screen renders are up for each character, also Kutie Icons now have transparent backgrounds. Emoji and Faction Wallpapers are up. May 13 update: Kombat Kard Borders now available. May 30 update: Pre-Fight Dialogue now available. June 2 update: Tanya is out! New Kombat Kard Backgrounds, Borders and Icons. New bio wallpapers for Johnny Cage, Kano, Kung Lao, Liu Kang, Reptile, Sonya and Tanya. July 7 update: Predator is out, check out his Kombat Kard Backgorunds and Kutie Icon. Also added a render for each character, extracted from their respective tower banners (right billboard of the main menu), enter each character’s page to see them, even Tremor! Also added wallpapers for the new costumes for Jax, Johnny Cage and Scorpion. July 14 update: PC got an update that included a bunch of stuff, check Tremor‘s page, his Kombat Kard Backgorunds and Kutie Icon. 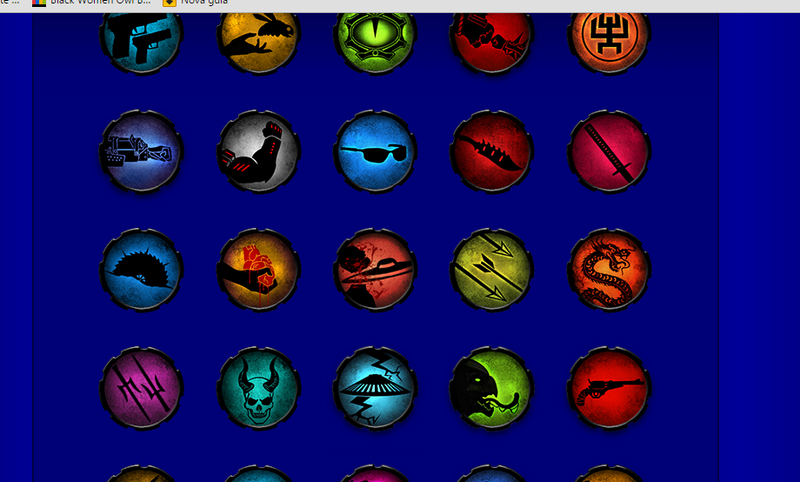 Also added wallpapers for the new klassic costumes for Jax, Kung Lao, Quan Chi and Ermac. July 21 update: New section: Towers Renders, these renders show up for the premium towers on the main menu. New renders for Tremor and Predator. July 22 update: New props: Towers Banners. July 28 update: Full finishers list now available, includes brutalities and hidden brutalities (Tremor has FIVE hidden brutalities!) Head to the section for the system you’re using: PlayStation 4, Xbox One. Huge thanks to LlamaRenegade from /r/MortalKombat for the info on the hidden brutalities, the rest were extracted directly from the localization files on PC. This game came out last week ago “GET TO IT”! No Jason Kombat Kard Icon Tower? The DLC chars(Jason and Tanya)they do not have these icons ? That’s what I ‘m trying to say .-. What about the renders Kung Lao in MKX Mobile, think you can up them? Please Vote for Rain by Matt Rogers!!! This past week, for Mortal Kombat X, in the new patch, they added info for Predator, and they made the wallpapers for Predator, Carl Weathers Jax, Commando Johnny Cage, Infrared Scorpion, and Klassic Scorpion. When will you update that? 1. When will you add the fatalities for Predator and the klassic fatalities for Scorpion, Sub-Zero, Sonya Blade, and Johnny Cage? 2. When will you add Tremor’s bio and, if possible right now, wallpapers for Tremor and Classic Ermac? 3. Are the Select Screen Mugshots officially ripped from the game’s code, or are they screenshots? 1) I don’t like Klassic Ermac color is dim :( You need RED color. 2) Can you make to cut renders from wallpapers? 2) what do you mean? Hey, Jason just debuted in Mortal Kombat X Mobile, both Slasher Jason and Unatoppable Jason have mobile renders. When will you add that? Hi Please Have For Erron Black’s Mobile Render? https://m.facebook.com/l.php?u=https%3A%2F%2Fwww.youtube.com%2Fwatch%3Fv%3DrJi3Yt2q7nw&h=YAQG1-DLP&enc=AZPF1CotDqVObChkx6BgOjdBVOzP8m9NngDfzNawORJ1qt6nJsY-7QzLUvwH67hHgf8&s=1 < CHECK IT OUT Y'ALL! you will not update the data with the announcement of the Kombat Pack 2?? @murdoink…dude,do you have any idea how to unlock the troll face emoji for koth ?